It is true that miso can contain 200-300 milligrams of sodium per teaspoon, which is often a reason that people give when they tell me they do not want to have miso. But does miso really affect your blood pressure? Recent research has shown that despite its high-sodium content, miso does NOT affect our cardiovascular system in the way that typical sodium-filled foods can. In recent animal studies, it was discovered that equal concentrations of salt (sodium chloride) from both miso and table salt each had different effects on blood pressure. It was found that while high-salt diets from table salt increased blood pressure, high-salt diets from miso had little effect towards blood pressure. In another study, it is reported that Japanese adults who implement a miso diet have a lower risk of cardiovascular issues, despite the sodium content. Although the relationship between miso and our cardiovascular system is still unclear, some researchers have speculated that the unique soy protein composition of miso (including peptide building-blocks of protein that get formed from soy proteins when the beans are fermented) is one of the major reasons miso is shown to support the cardiovascular system. Since miso is usually eaten alone, other cardio-supportive foods in miso soups and other miso flavoured dishes such as salad with miso dressing may also provide an important role in these research findings. 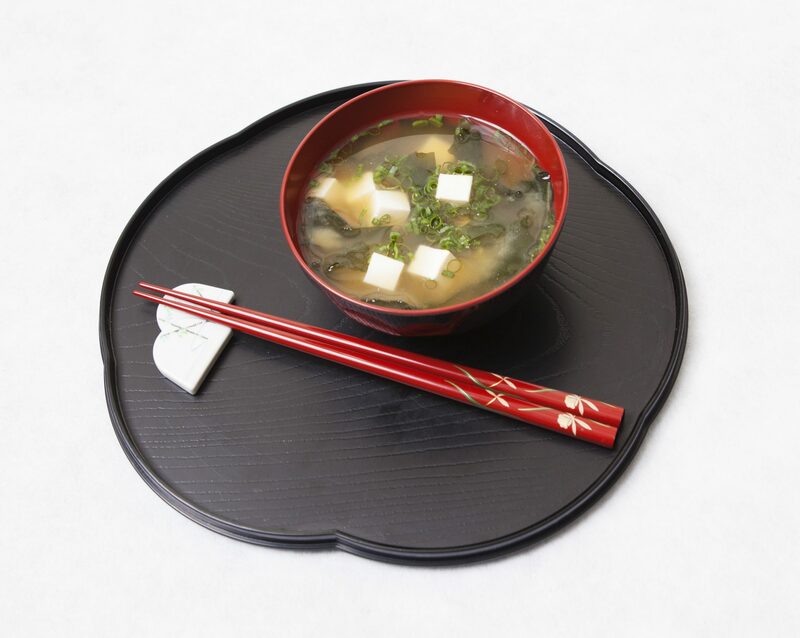 Miso soup with tofu, seaweed and scallions… Delicious! 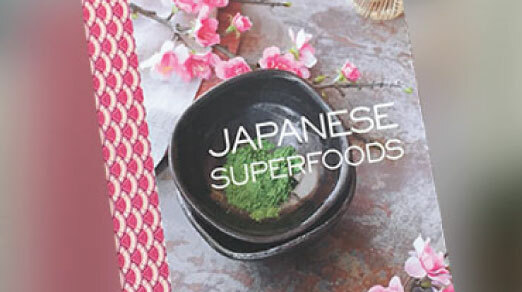 You can put potassium rich veggies like sweet potato and pumpkin in your miso soup! 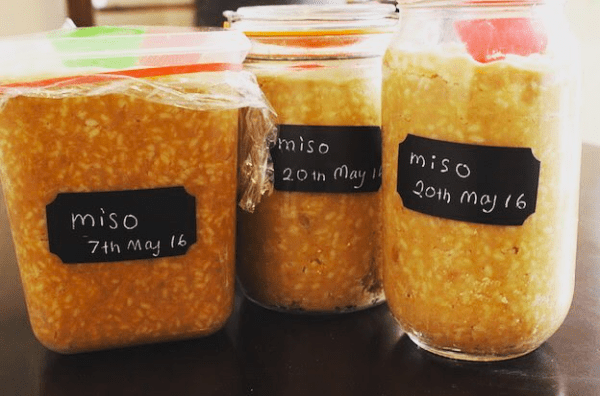 Homemade miso is the healthiest and also the tastiest! 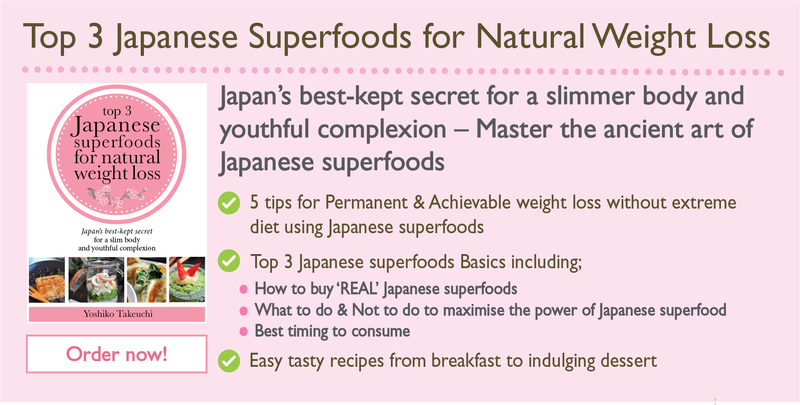 If you would like to learn how to cook using miso check out my Top 3 Japanese Superfoods for Natural Weight Loss Cookbook! I use a lot of miso (and fresh ingredients!) in this cookbook where you can find EASY and YUMMY recipes that will increase the level of enzymes you consume for a healthier you in 2019! 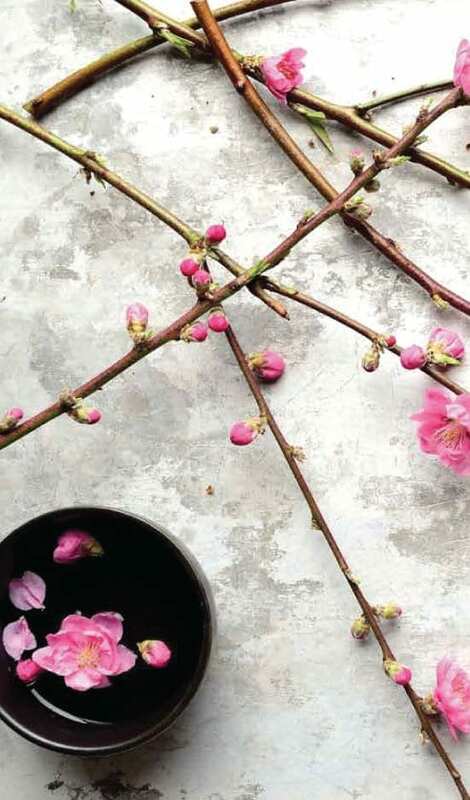 I use a lot of miso in my Japanese cooking classes that take place in Sydney, so if you are in the area and would LOVE to learn about Japanese cuisine and how it can benefit your lifestyle, check out my range of classes HERE!